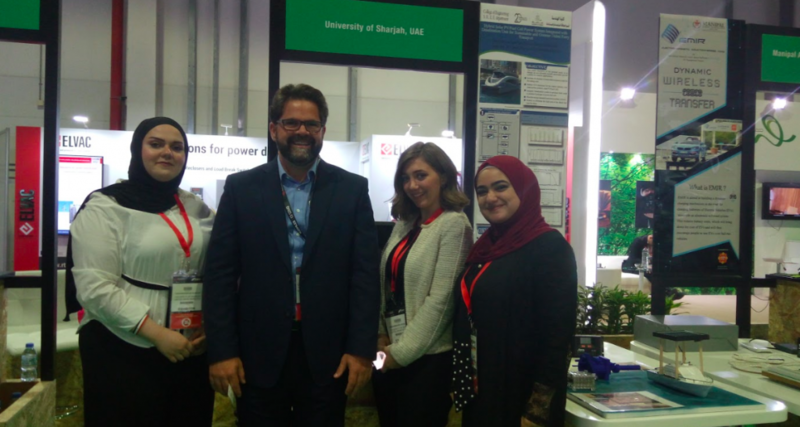 MELA represented by Gerald Strickland in the capacity of ‘industry expert’ was present at the 2019 Future Generation Competition as part of a judging panel to assess a number of shortlisted projects on Thursday 7 March at a competition for Undergraduate and Postgraduate students who displayed their renewable/energy/efficiency related creations/innovations during the Middle East exhibition. MELA was requested to support the activity where major universities were present to showcase their work. 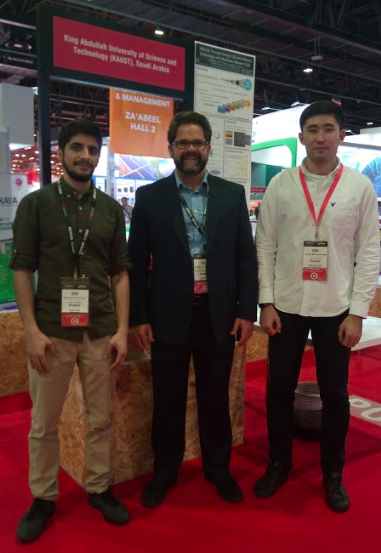 The location consisted of an area on the show floor for students to display their innovative products and solutions at the Middle East Electricity exhibition in Dubai. Judges were invited to attend the announcement of the winners, held onsite on the same day (7 March) where the winner and runner-up of the Judge’s Choice category was announced and presented their trophy. PreviousPrevious post:2018 LIT Lifetime Achievement RecipientNextNext post:Congratulations to the 2018 LIT Design Awards Winners!